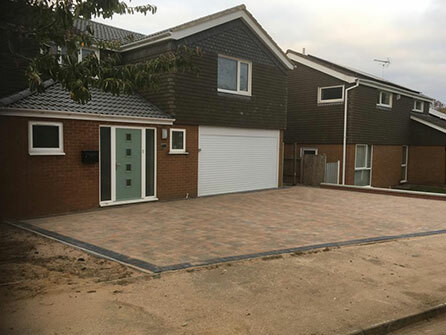 Trading for over 20 years, our family run business has built up an enviable reputation within the paving industry, gaining most of our work through recommendations from our happy customers. Our goal is to provide you with a professional service of the highest caliber, our dedicated team will work alongside you to achieve the perfect paving solution that is just right for you and your property. 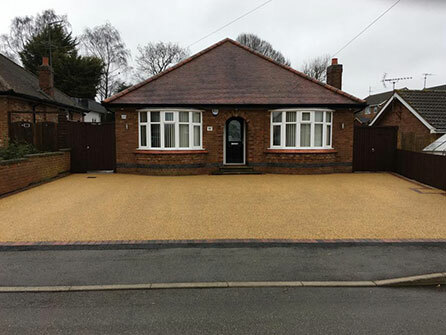 We work closely with each and every customer to provide them with hard wearing, long lasting and attractive exteriors guaranteed to add kerb appeal and value to any property. 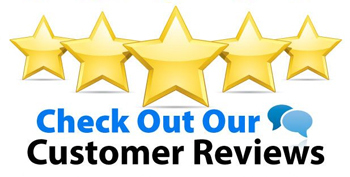 If you are looking for a stunning new driveway or a beautiful patio to be installed, then take a look at what our customers are saying about us to help you decide on who to call. 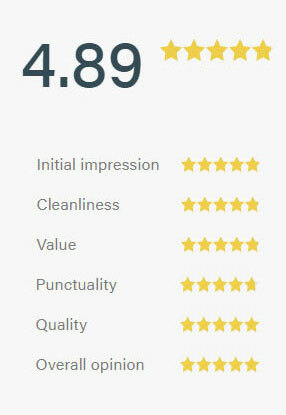 Our Trustatrader and Checkatrade pages are packed full of great customer reviews, showering us with compliments on our excellent workmanship. Each project is carefully planned out and organised efficiently to ensure you get the driveway or patio that you have always dreamed of. 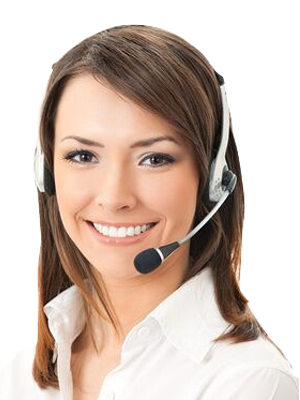 No subcontractors are ever used on our projects, all work is started and finished by our family run team. 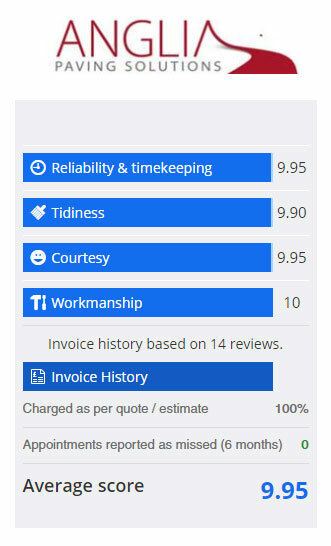 We have a great reputation to uphold so we only use the best quality materials from leading manufacturers in the UK, we carry public liability insurance and we do not require any kind of deposit before we get started. 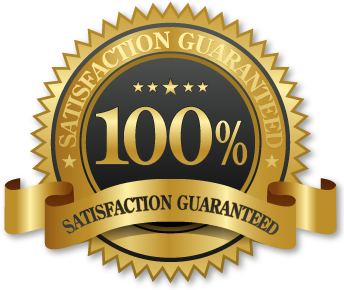 All work is fully guaranteed! 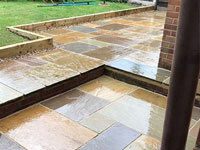 WHY CHOOSE ANGLIA PAVING SOLUTIONS?